It is true that one never knows what type of dish will be presented at The Unknown Cook’s group. Kesha Sanders came through on her statement, “I want to get in on this!” Kesha made this claim as she introduced herself to the group. 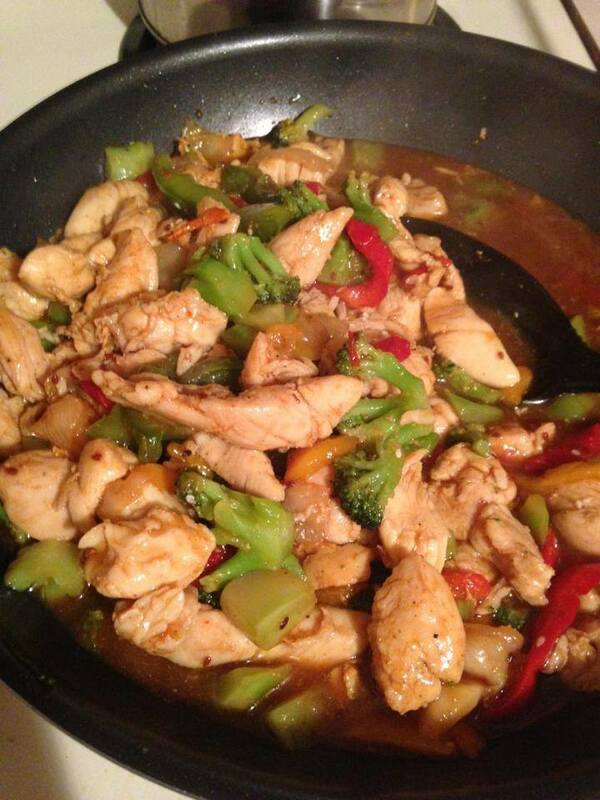 Within an hour, Kesha posted up her amazing looking Teriyaki Chicken and Vegetables. 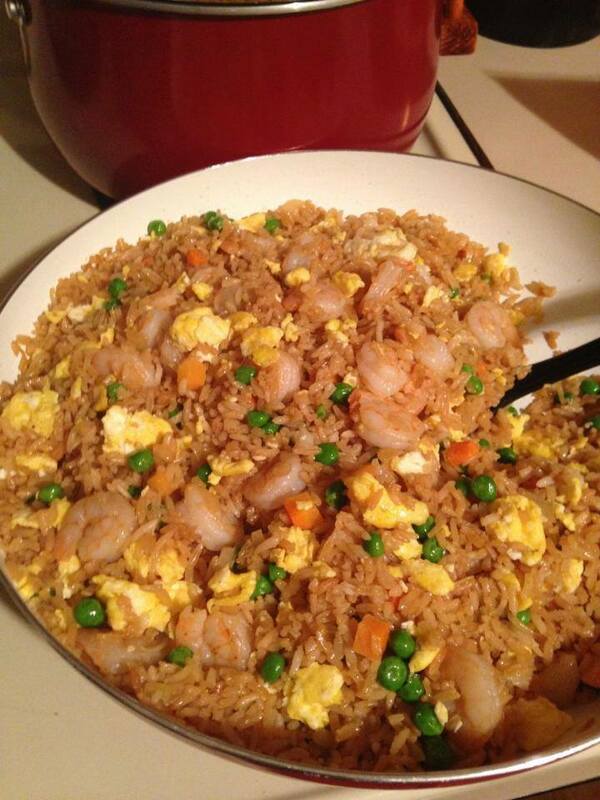 And, as if that wasn’t enough, she added an eye-catching Shrimp Fried Rice with a perfect balance of color throughout. We’re no professionals here, but this is as close to professional as we can get! The balance of colors in Kesha Sanders’ Shrimp Fried Rice is remarkable. ordinary people cook like this for a living. That’s not exactly the case for some of us. Kesha, for instance, is in her 13th year working full time for Blue Cross and Blue Shield. This single mother of two teenage sons also has her work cut out for her when she gets home from a long day at work. After a brief moment of decompression re-adjusting to home after work, the cooking of a well-balanced meal begins. Kesha says that she loves to cook (sometimes). These dishes tell us that she may just love to cook all the time. We love a little friendly competition over at The Unknown Cook. We are all on notice now that Kesha is bringing forth her best dishes for next month’s Unknown Cook’s challenge. I think we all may have to brush up on our cooking game if we plan to win. Want to know how Kesha put together this magnificent meal? Look her up at The Unknown Cook and ask her for instruction. I’m sure she would be more than happy to help you bring your very own Teriyaki Chicken to your dinner table tonight. Posted on July 13, 2014, in Uncategorized and tagged articles on cooking, baked salmon, barbecue chicken, bbq chicken, chicken recipes, dessert recipes, filet mignon, fried fish, fried tilapia, Kesha Sanders, shrimp fried rice, steaks, sushi, Teriyaki chicken, unknown cook. Bookmark the permalink. Leave a comment.